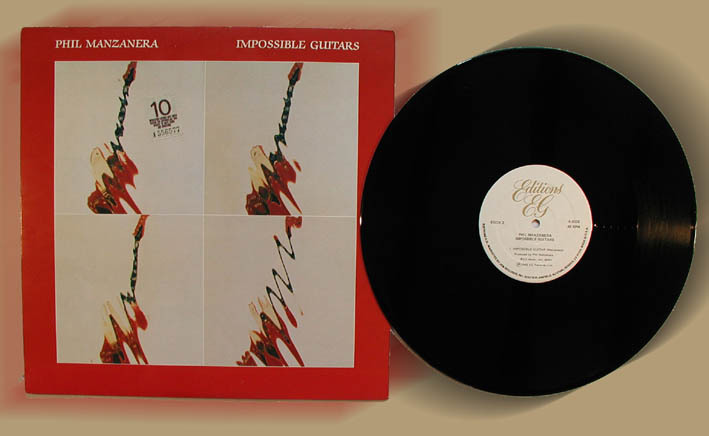 This track was released on the Impossible Guitars 12" EP in UK. The E.P also featured Big Dome and Criollo (French Mix). The track was performed live by Roxy Music during their 1982-83 world tour. This live version can be heard on the Roxy Music album Heart Still Beating.